On the night of Friday, April 21, the Armenian community of Uruguay rallied for the 102° anniversary of the Armenian Genocide in a large demonstration that gathered in Plaza Independencia to start marching along the main avenue, towards the esplanade of the Intendance of Montevideo. 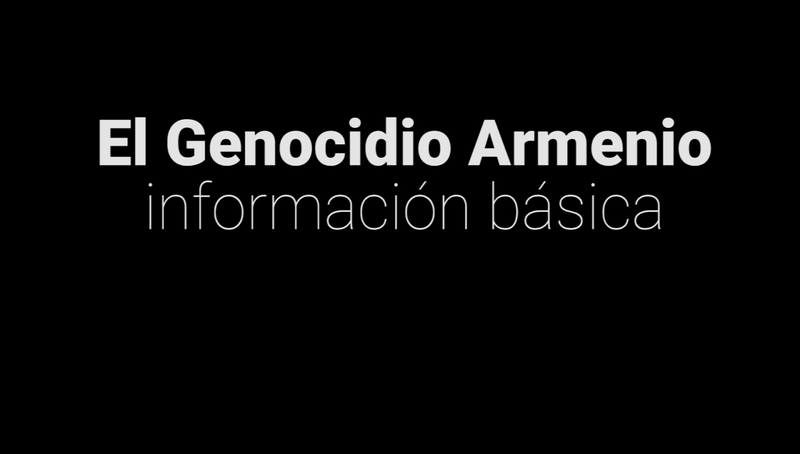 The march was convened by Young Armenians of Uruguay, a space that groups the youth organizations of the community. 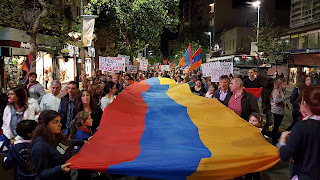 The march culminated in the reading of a proclamation by Mikael Demirdjian, who thanked Uruguay for its countless signs of support, also condemning the atrocities that the Syrian people are living today and expressing solidarity with all the causes of the world that still await justice. 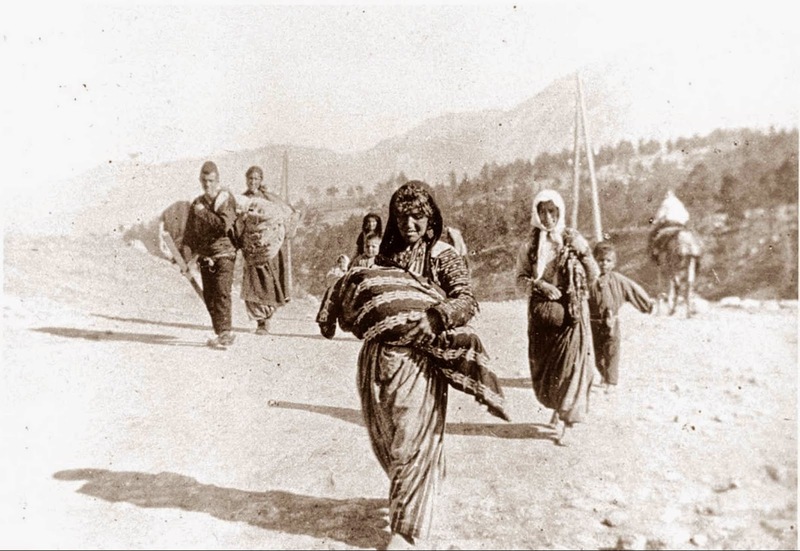 "Our steadfast steps are united year by year in this march to remember the 1.500.000 Armenians who were exterminated more than a century ago, but above all to protest against a State that not only systematically denies its responsibility in the first genocide of the twentieth century, but also pursues today its own people. Day after day, activists, journalists and opposers in general to the government of Recep Tayyip Erdogan are persecuted, imprisoned and many have had to exile just for not having guaranteed their right to dissent," said Demirdjian. 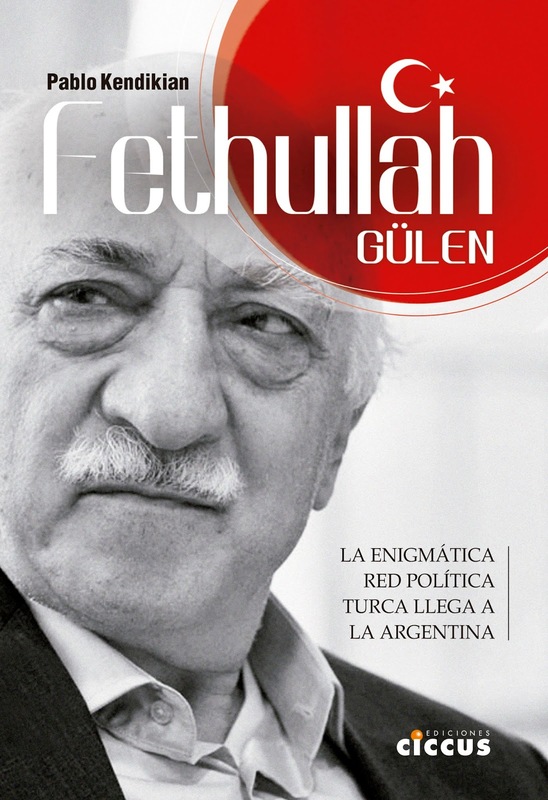 "Ours is not only a claim for truth against Turkish negationist policies and justice for the murdered Armenians. It is also the demand for moral, territorial and patrimonial reparation as an integral stage of the process of truth, memory and justice." On Monday 24 there will be demonstrations in the Argentine cities of Cordoba and Buenos Aires and on Wednesday 26 in the city of San Pablo, Brazil.